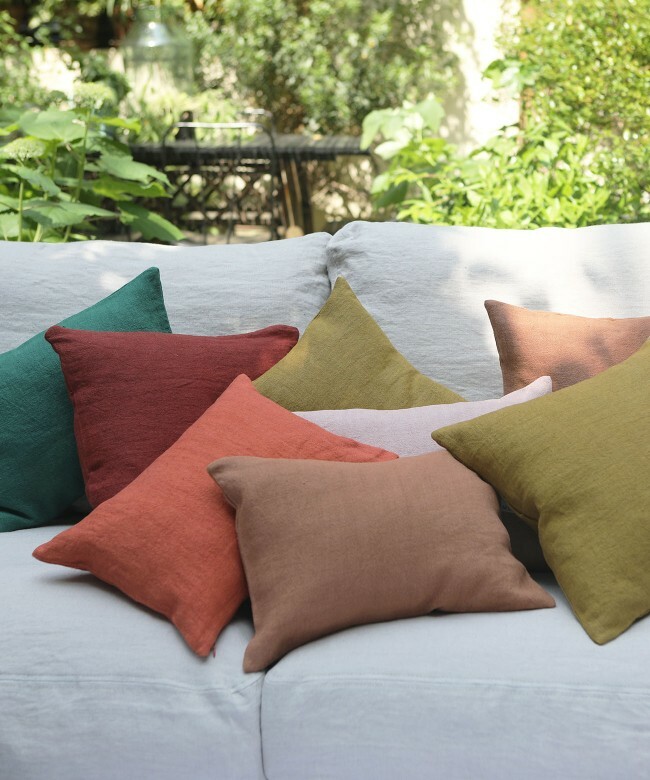 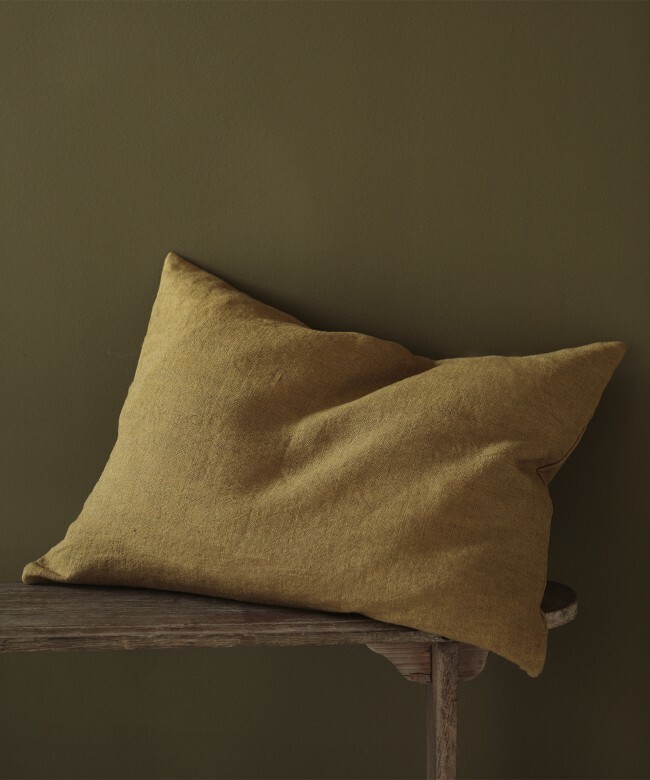 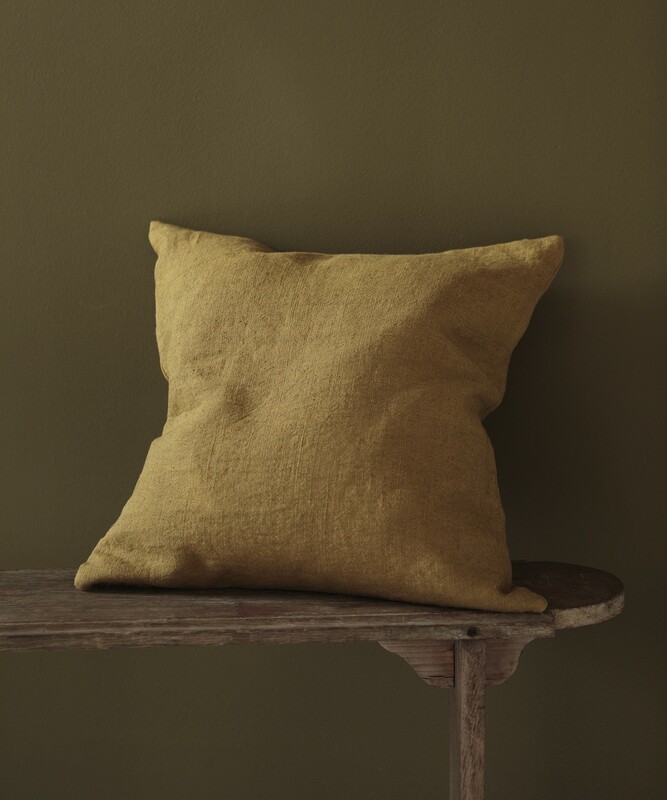 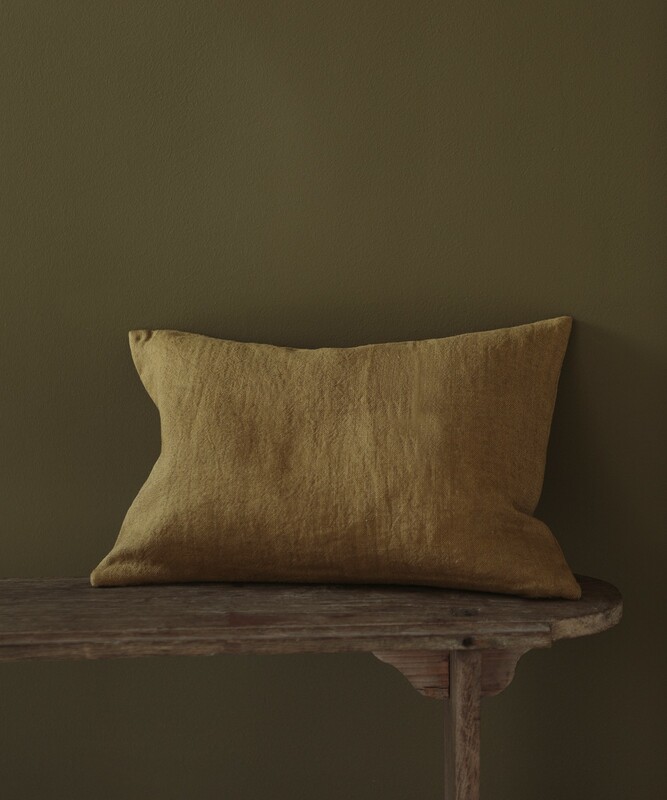 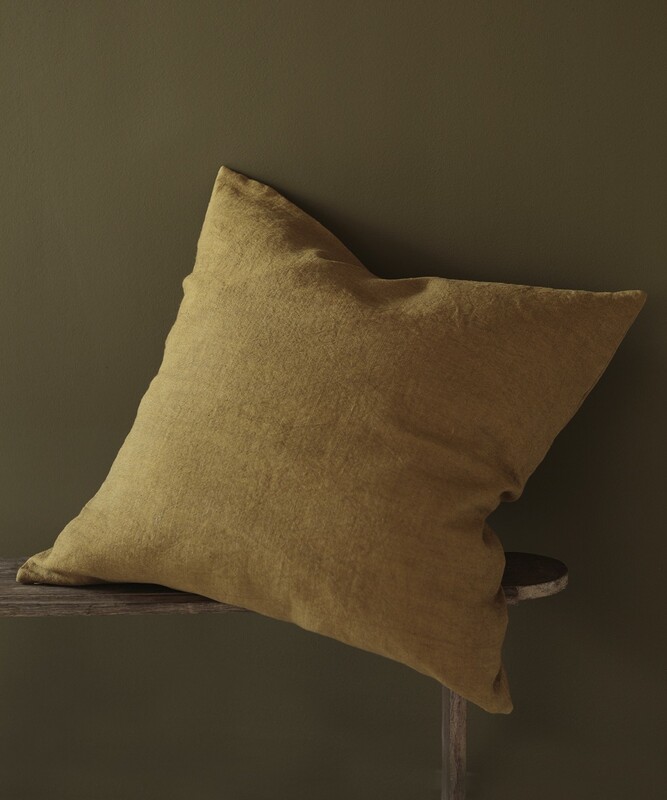 A delicious, high-quality linen covers a series of cushions in five sizes and ten colours. 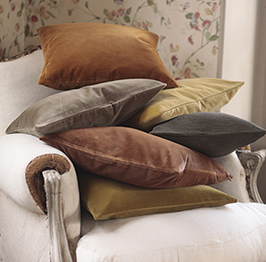 Ideal for a dash of colour on your sofa, a touch of softness on your bed, a ray of sunshine on your chaise longue. 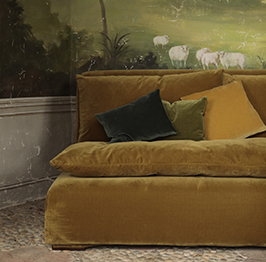 To be mixed, matched, remixed and rematched according to your mood. 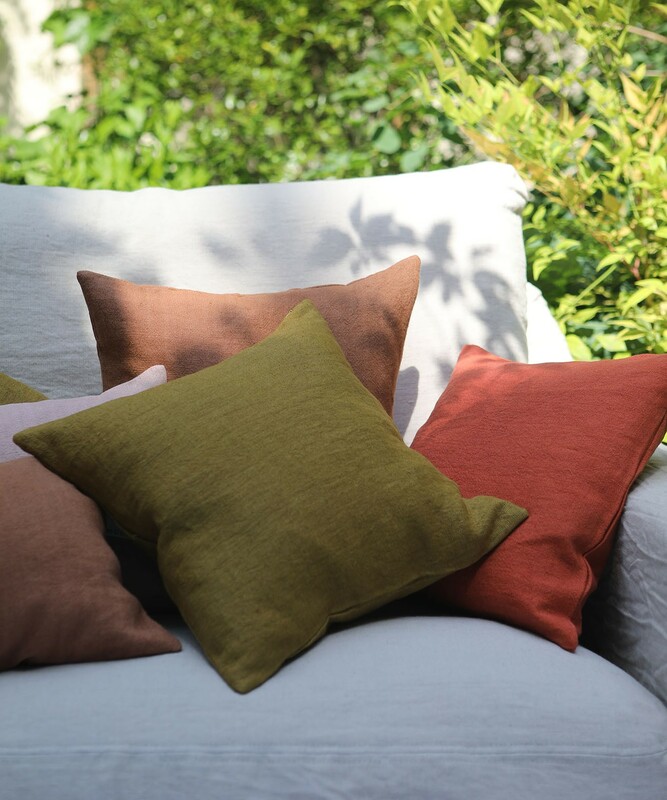 Our range of printed cushions is made in our Parisian workshops.